Choose your platform. 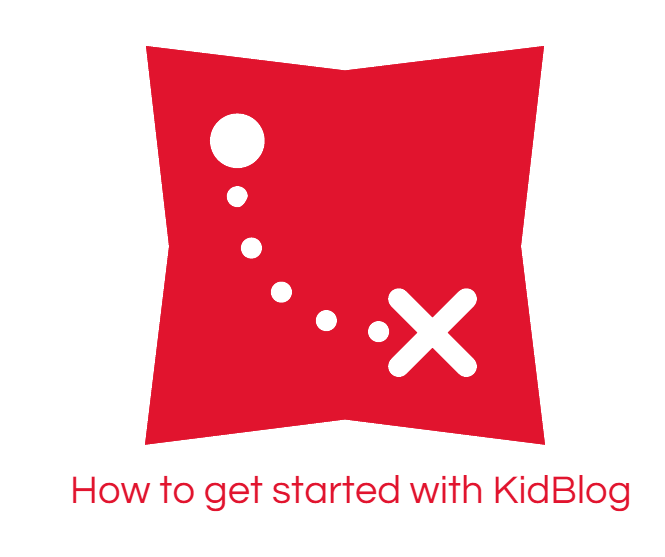 I chose KidBlog but there are other great alternatives out there such as EduBlogs. 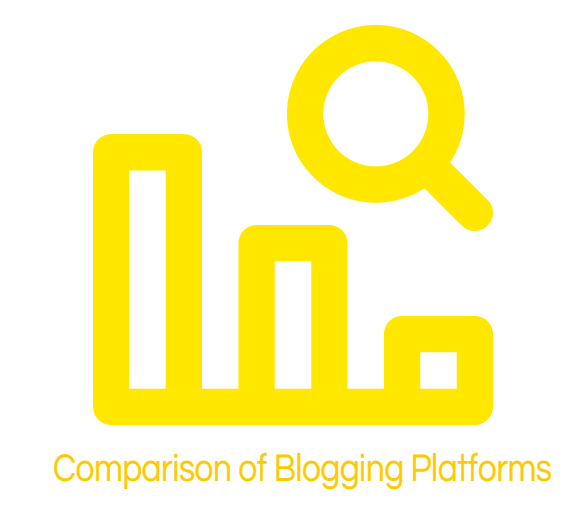 At one time these platforms offered free student blogging options but not any longer. The yearly fee is approximately $40 but well worth it. Register and set up the class homepage. You may select from many different styles as well as determine how you’d like to view the posts (list view, abstract view, or tile view). Determine and set the level of privacy for the posts. Also determine if you’d like and if you’d like to be in control of approving posts before they are published. I recommend this option to begin with as students are still learning and practicing digital safety and etiquette. Request class access-codes. This direct link can be emailed to students and they may begin the process of setting up their accounts. Remind them to only use their first names for safety purposes and not to give away any identifying information that could put them or their classmates safety at risk. Demonstrate how to navigate the site. Demonstrate the process from beginning to end, how to set up and submit a post as well as how to read other’s posts. Teach students how to comment. In order for blogging to be effective, comments are needed, but if students don’t know how to properly comment they will lose out on part of the experience. Discuss how to thank people, how to answer their questions, and most importantly, how to ask questions back. 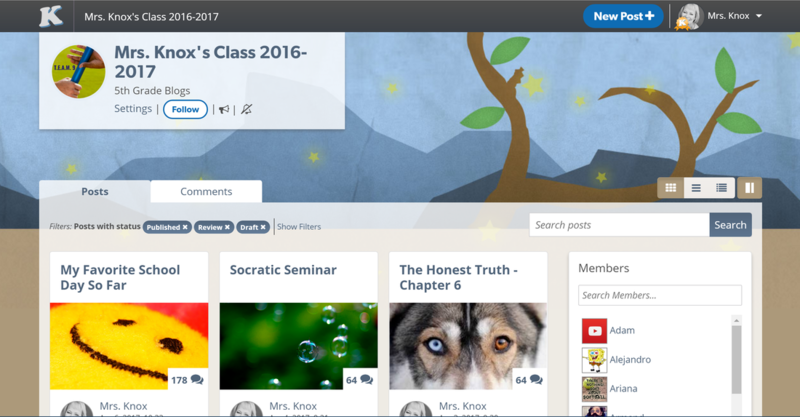 Invite parents, administrators and colleagues to read your class blogs. Request guest access codes and share the direct link. Ask guests to leave comments on the student posts. Let students explore. My students love to play around with font, color, and learning how to insert images to their posts. Students enthusiastically taught their peers how to get fancy with their posts and also let each other know when font or color choices were poor. This is a way for students to come into their own style as creative writers and to also start to think about creating their online identity. Give it time! Some students took to it right away, others weren’t so sure, and yet they all ended up loving it. I now have students blogging when they are sick, out of school or just because. Look for ways to integrate blogging across all content areas. Students love to share their thoughts and will be more engaged in the learning process if they have the opportunity to share their thinking with a greater audience. 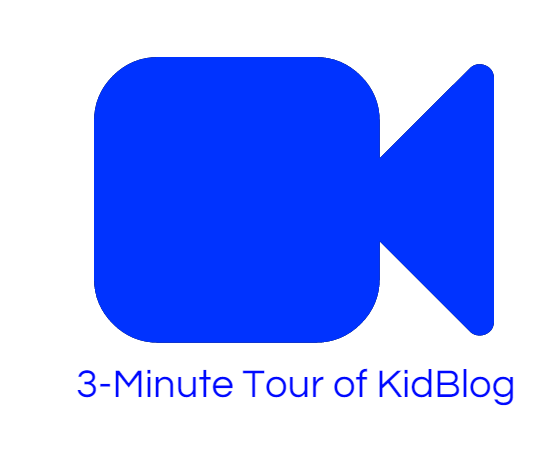 Email me (jknox@nvusd.org) for the guest access code to visit our classroom blog.